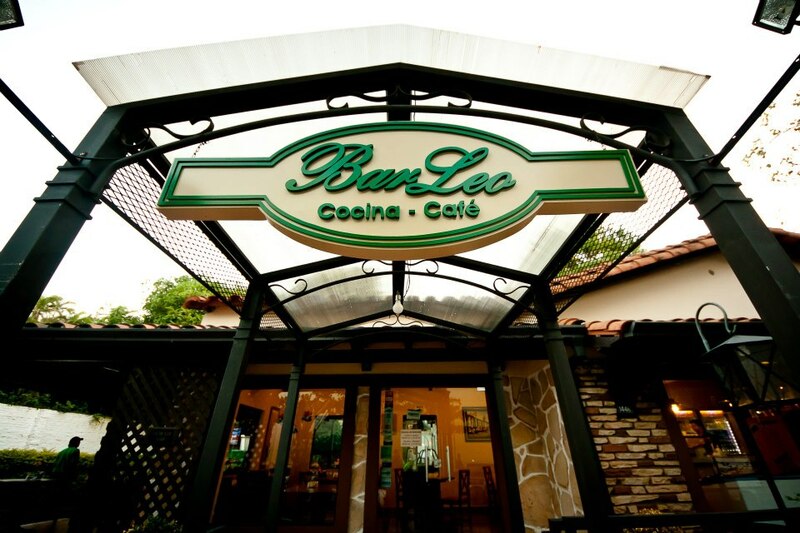 Bar Leo is a breakfast and lunch restaurant started in 1965 by Don Leopoldo Cataldi and Doña Guillermina Sardi. 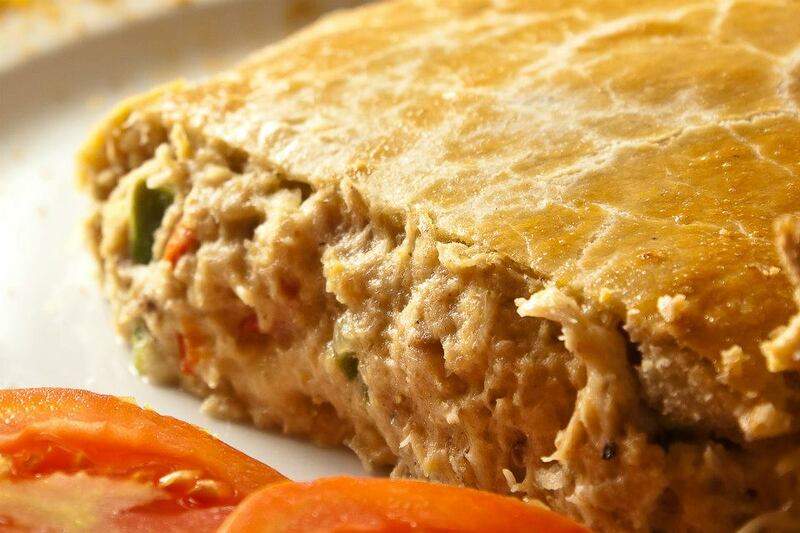 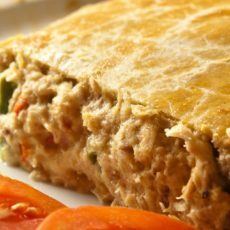 It originally started as an empanada spot in downtown (centro), and became well known for its original-recipe empanada, the Empanada Leo, known for its big size and the high quality of its ingredients. 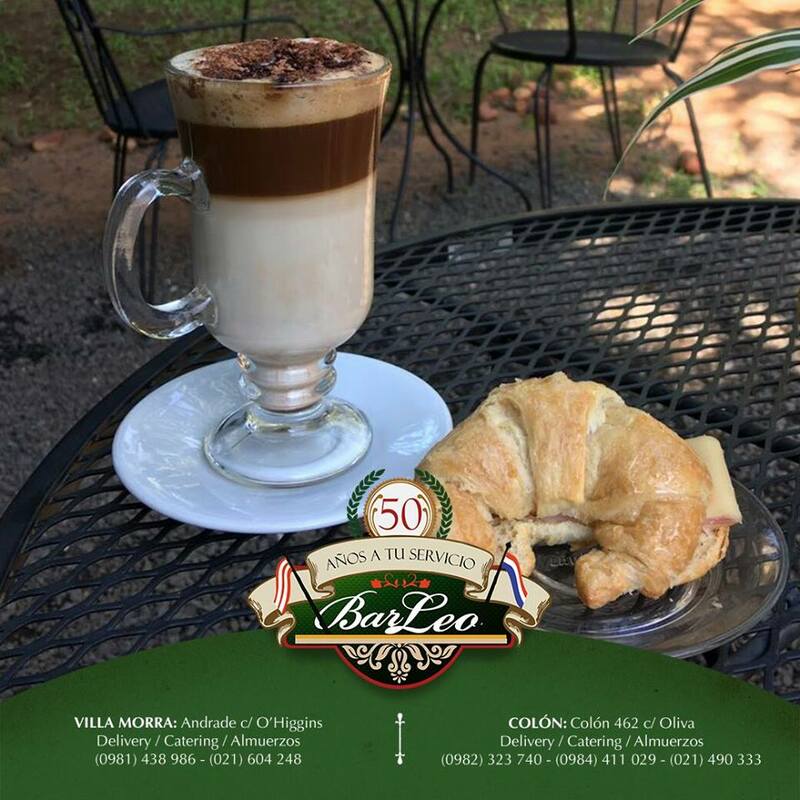 As the years went by, Bar Leo expanded to include other dishes for breakfast and lunch, and now has drinks, desserts and other dishes for a ‘merienda’ (afternoon small meal). 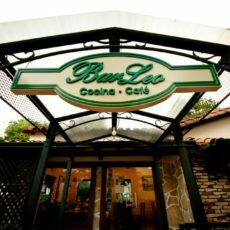 Bar Leo now has 3 locations in Asuncion. 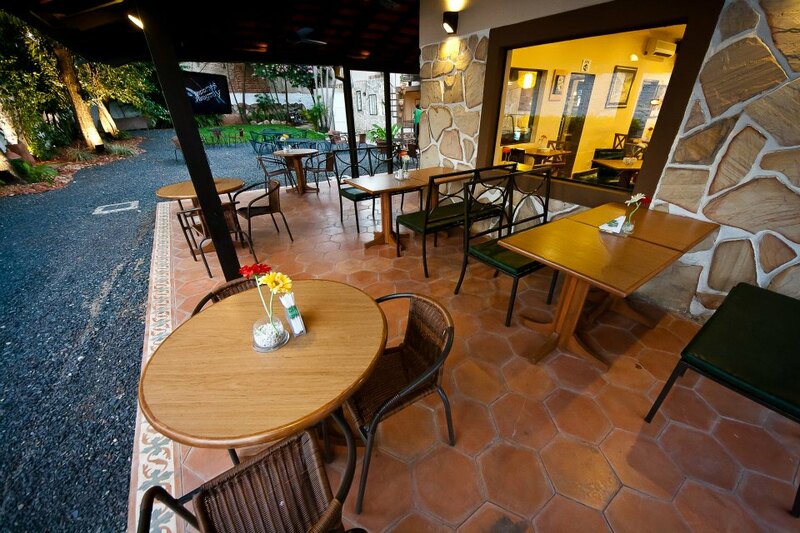 Stop by this one in Villa Morra, as it has open-air seating and great food!